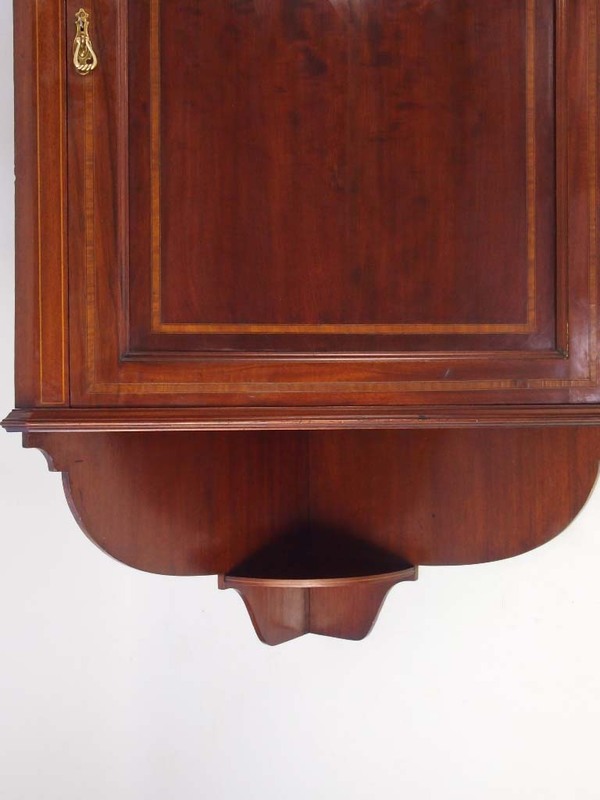 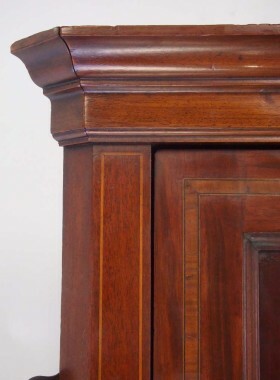 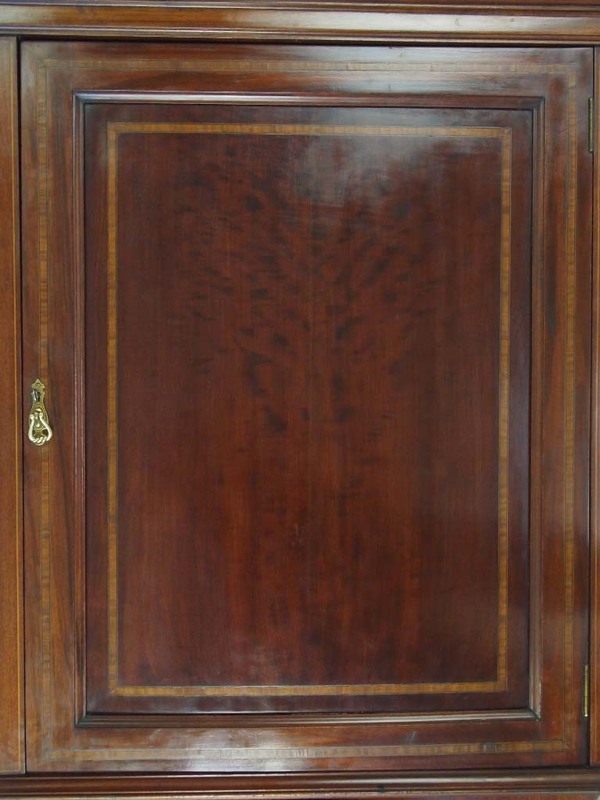 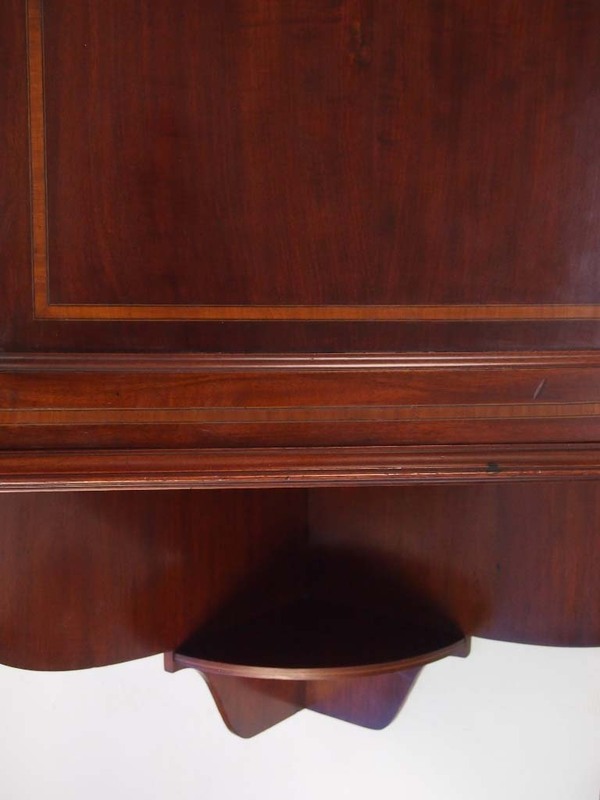 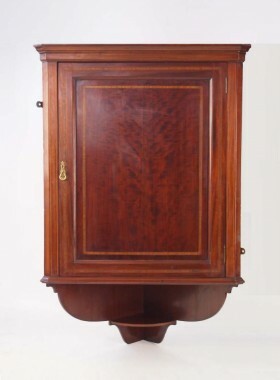 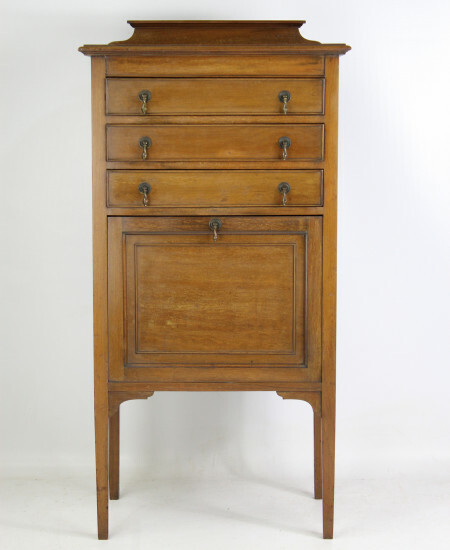 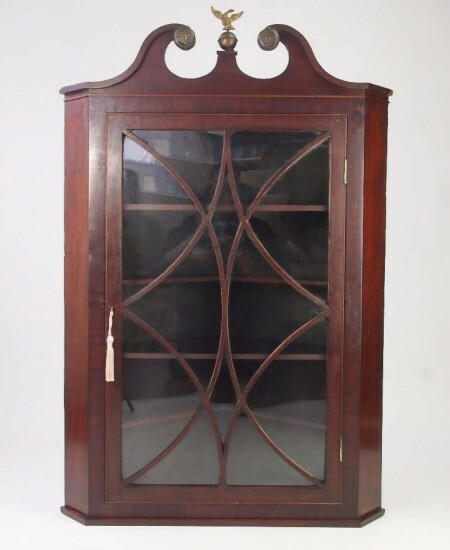 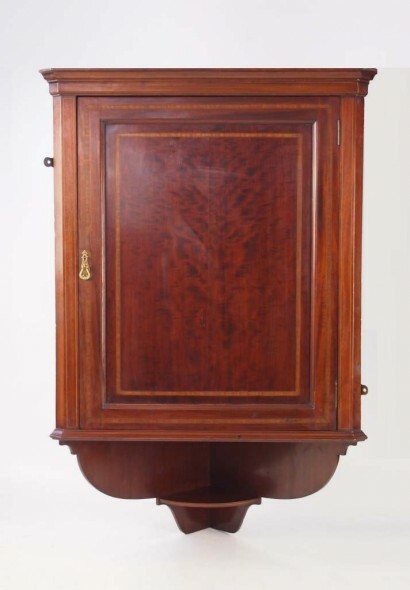 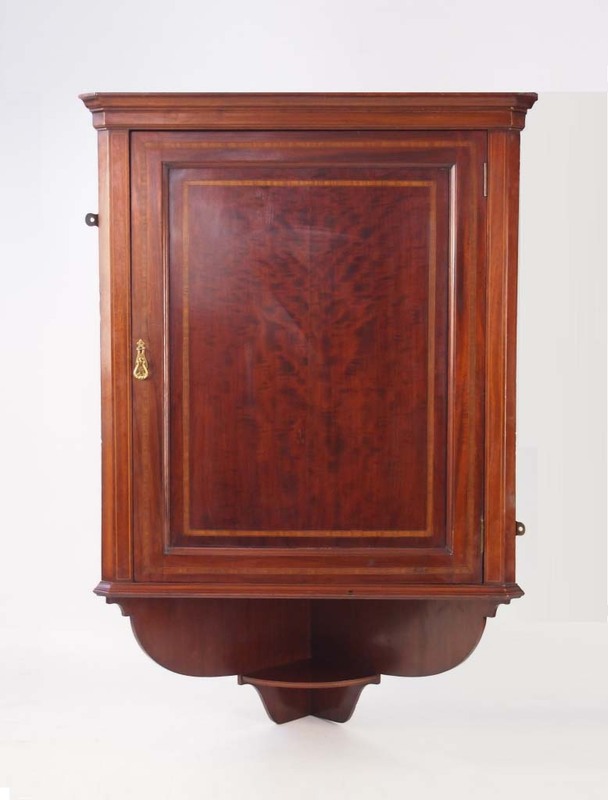 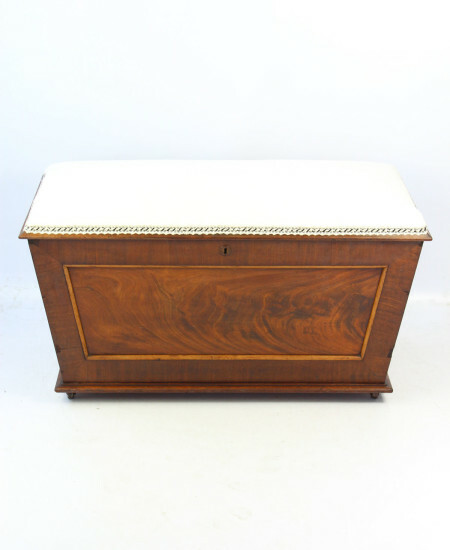 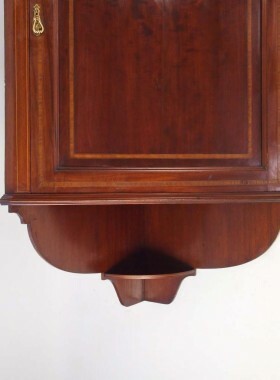 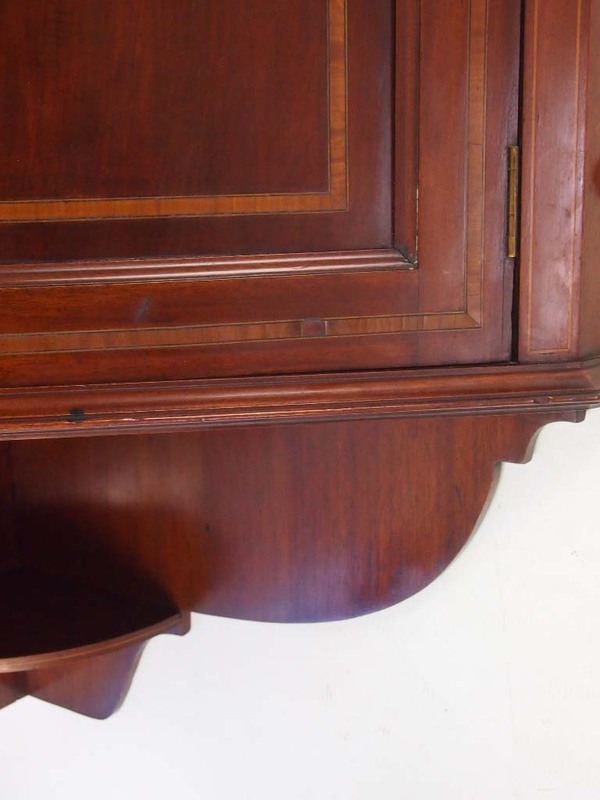 A good quality antique Edwardian corner cupboard in mahogany with satinwood inlay. 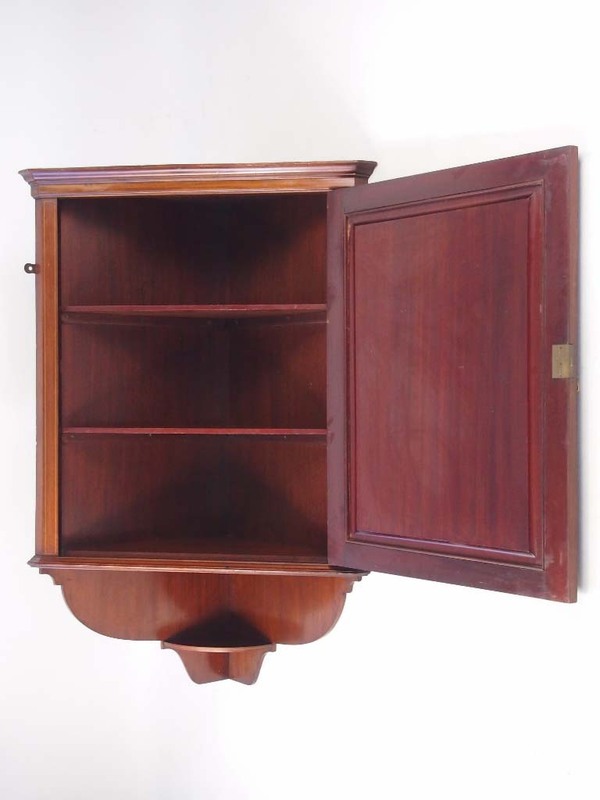 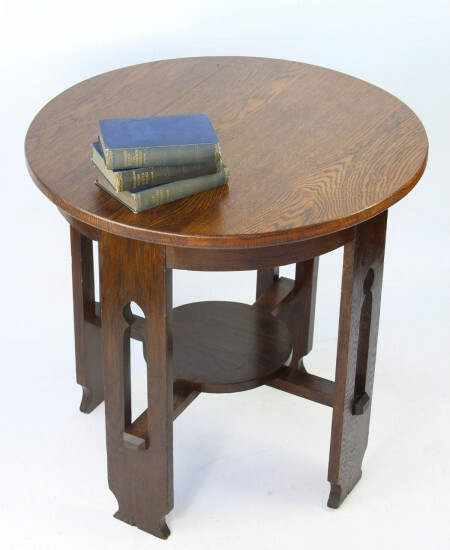 Categories: Antique Corner Cupboards, Antique Mahogany Furniture, Edwardian Furniture. 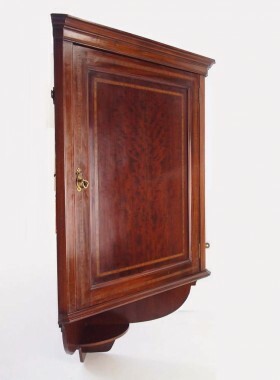 A good quality antique Edwardian corner cupboard in mahogany with satinwood inlay. 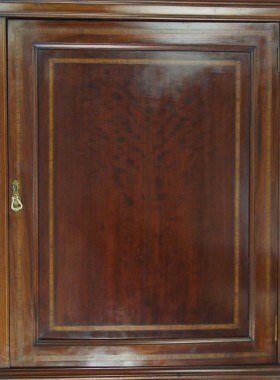 With panelled door with satinwood banding with undershelf below. 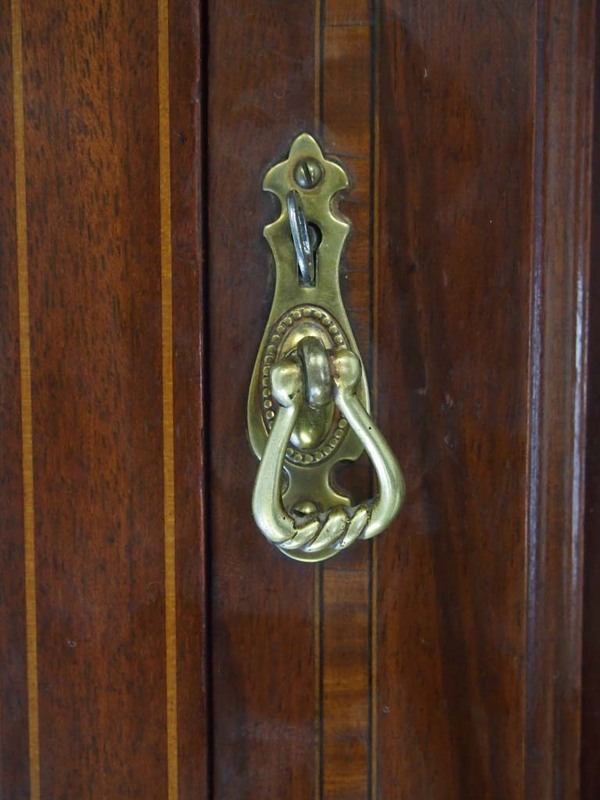 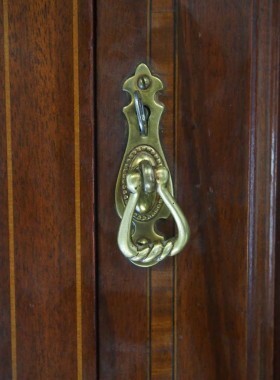 It has an attractive brass drop handle to the door, which locks and come with a working key. The door opens to reveal storage inside with 2 removable shelves. 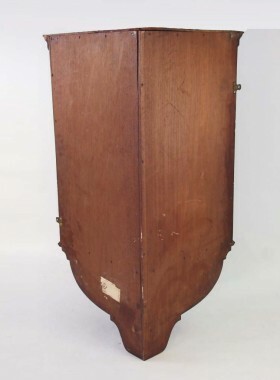 Dating from circa 1905. 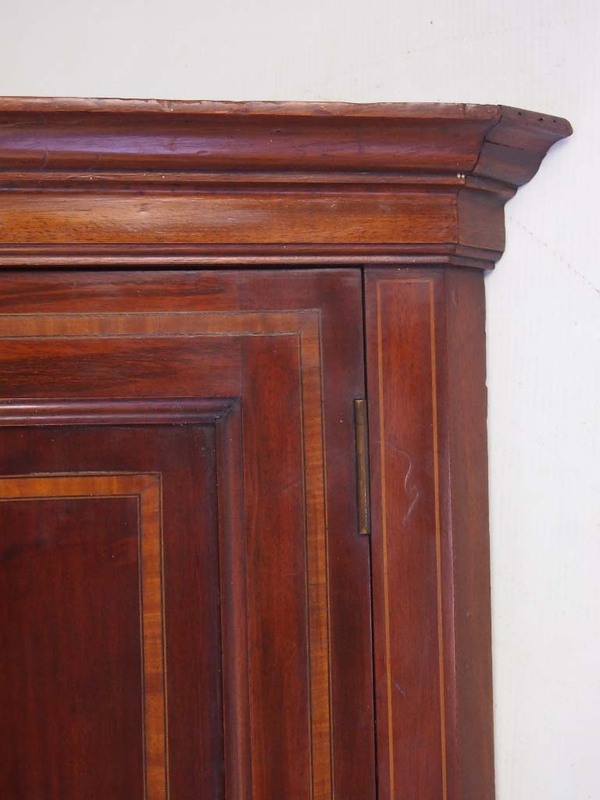 Good condition, with scuffs and marks commensurate with age. Polished finished. 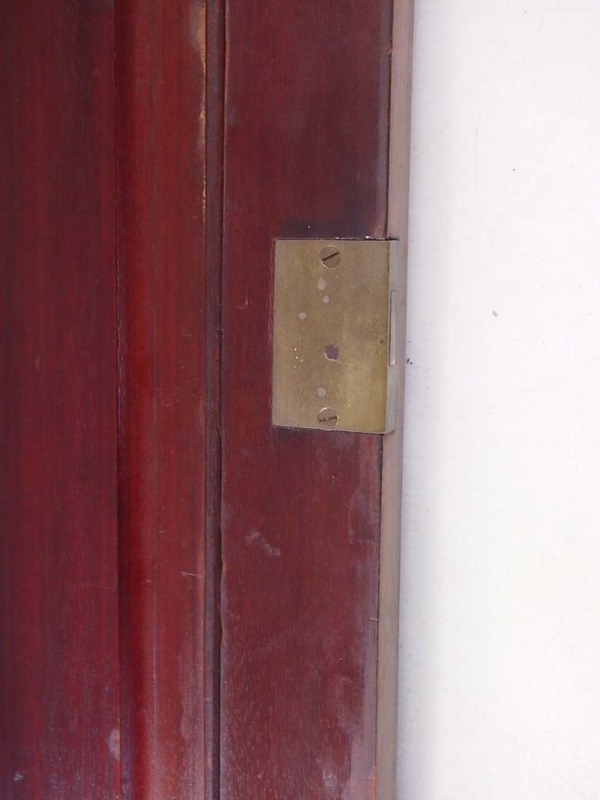 Small piece of satinwood banding has been replaced at some point (see photograph). Locks and comes with key.